February 15, 2014 /Photography News/ onemillionphotographers - the global gallery project and competition - is delighted to announce the latest monthly prize-winner from the January prizes awarded last month. 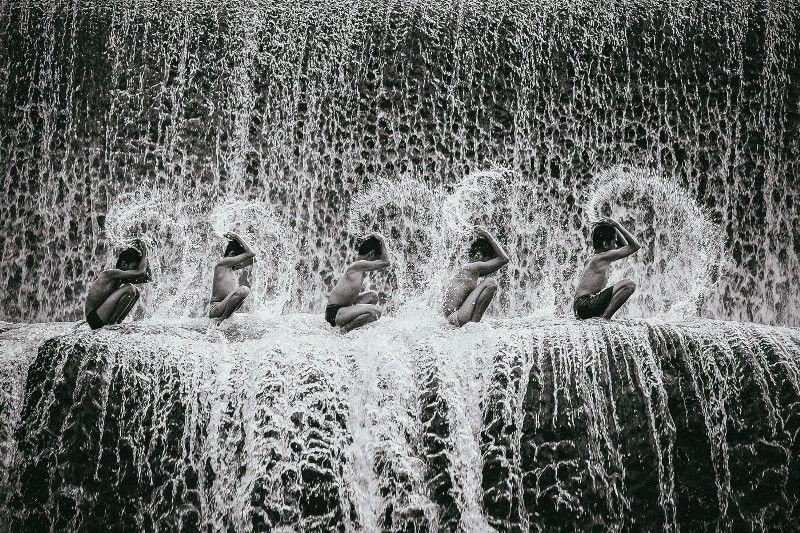 Photographer Hafiz Ismail’s incredible image of children splashing around on the Tukad Unda Dam in Bali was chosen as the Peak Design Shot of the Month for January. Hafiz’s prize is Peak Design’s game -changing Capture ® Camera Clip - an ingenious holstering solution that rigidly secures your camera to any strap, belt or bag whilst keeping it instantly accessible. Each month, onemillionphotographers serves up a menu of great photography prizes - from photography business cards and portfolio websites, to prints on glass and holster camera bags. Any photographer with an image in the Gallery is automatically in the running, as all image submissions are eligible for all prizes, all the time. For their monthly award, the Peak Design team scour the 1MP Gallery for an image that reflects shooting in distant, hostile or precarious locations - conditions which echo the Peak Design mantra that wherever you go you should be able to take your camera with you. The winning photographer receives an awesome prize from the Peak Design range. For January’s award , the Peak Design team singled out Hafiz’s spectacular wet and wild shot. In picking the image, Peak Design Judge Adam Saraceno praised Hafiz’s artful capturing of a wonderful childhood moment: “When I look at this photo I can't help but smile and remember the absolute bliss of playing in fountains when I was a kid”. You can see more from winning photographer Hafiz on his website and on his Facebook page.